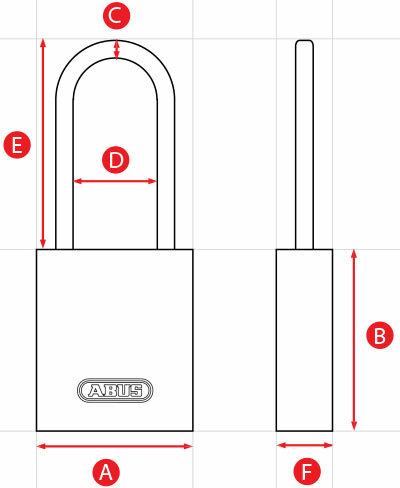 The ABUS 75 series are made of premium solid brass with double bolted hardened steel shackles with ABUS' own NANO PROTECT plating for increased weather and corrosion resistance. 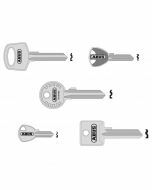 Additionally this series comes with dimple key cylinders and anti-pick mushroom pins, giving it great security against picking. The brass series of padlocks is one of the most popular and this series is no different. 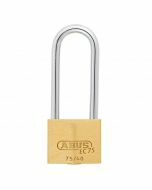 The brass material offers great resistance to the elements and can be further improved with by coating the lock or by adding plastic covers.